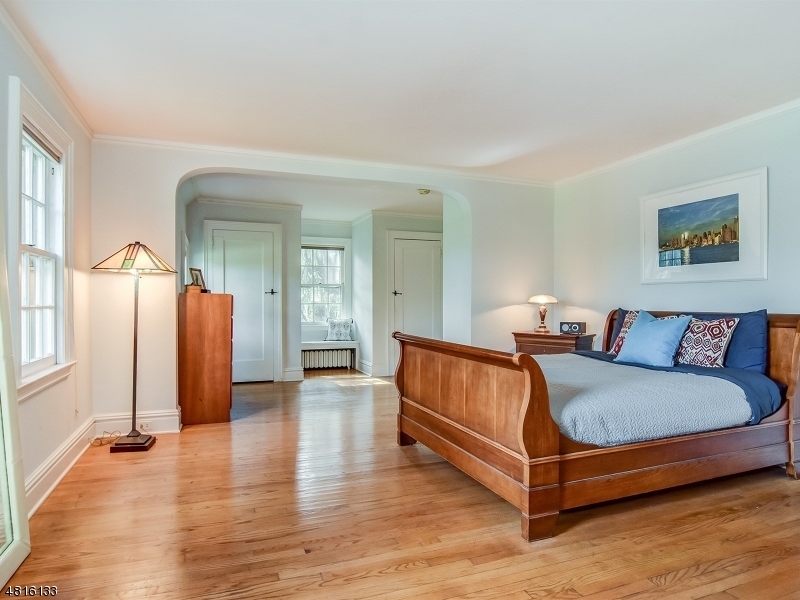 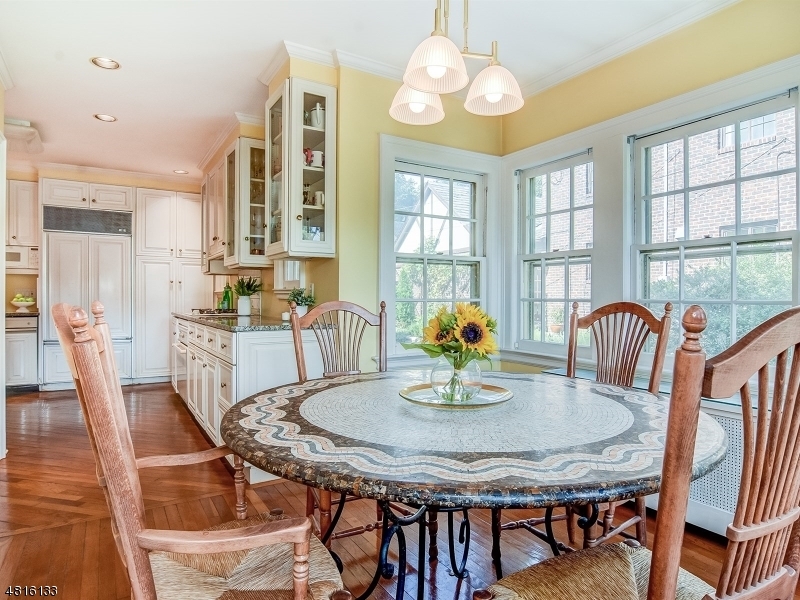 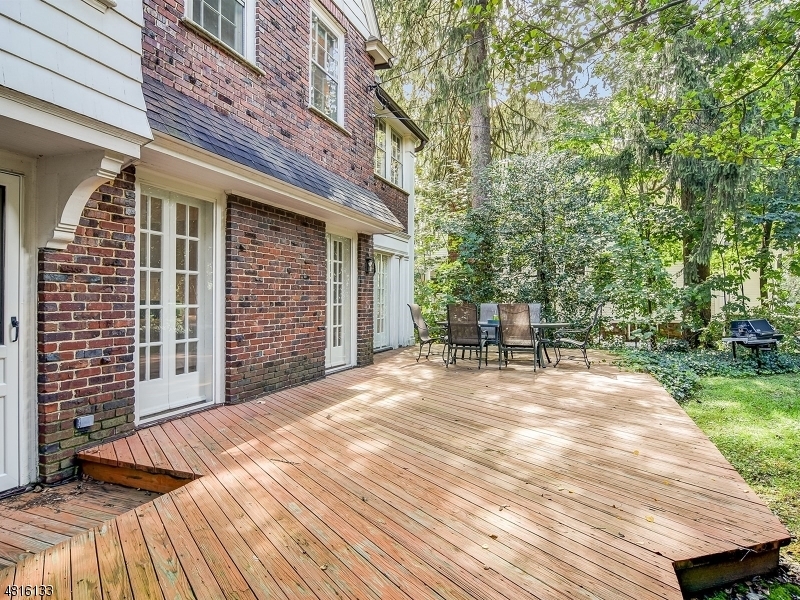 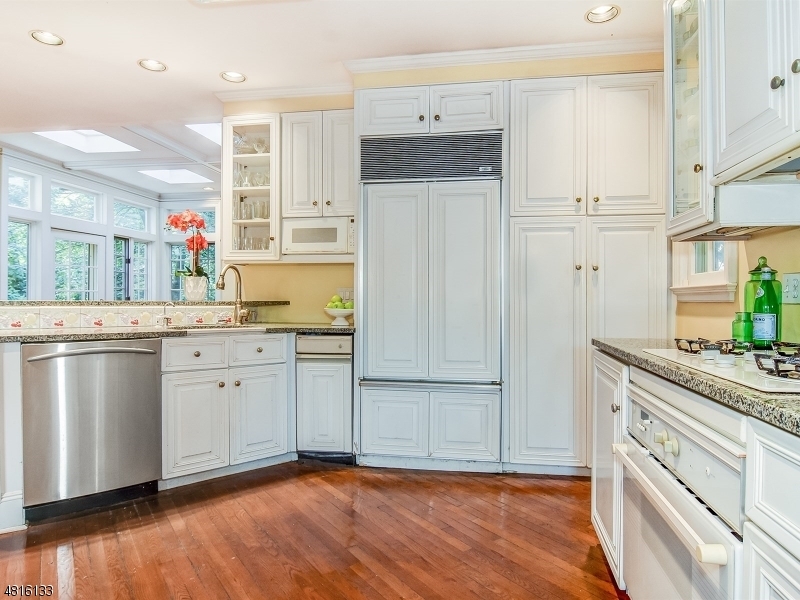 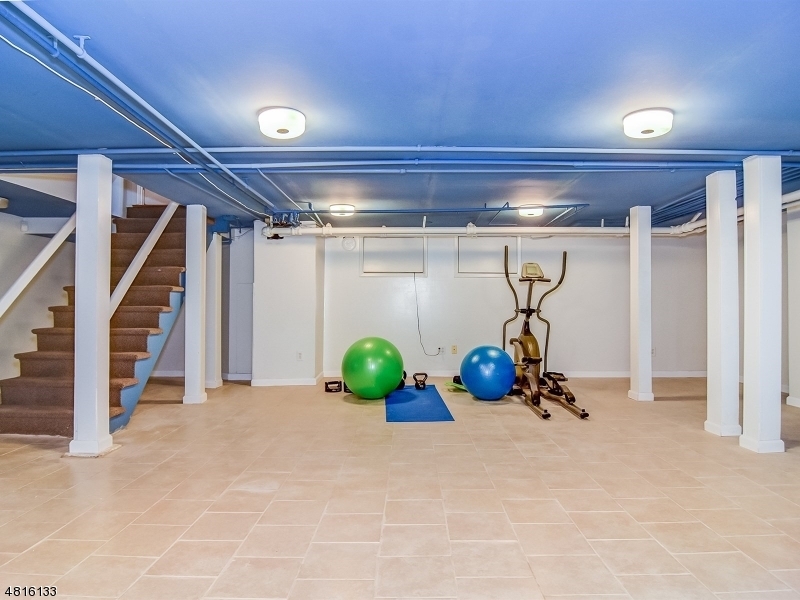 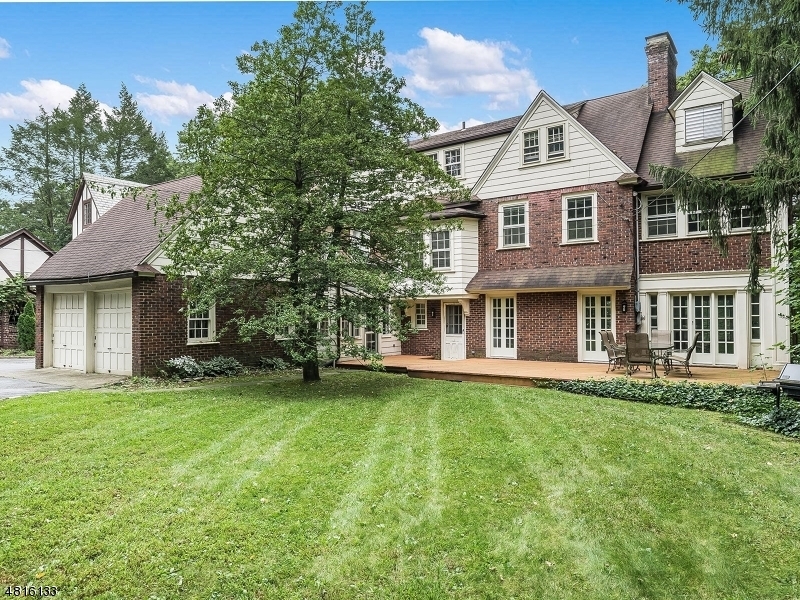 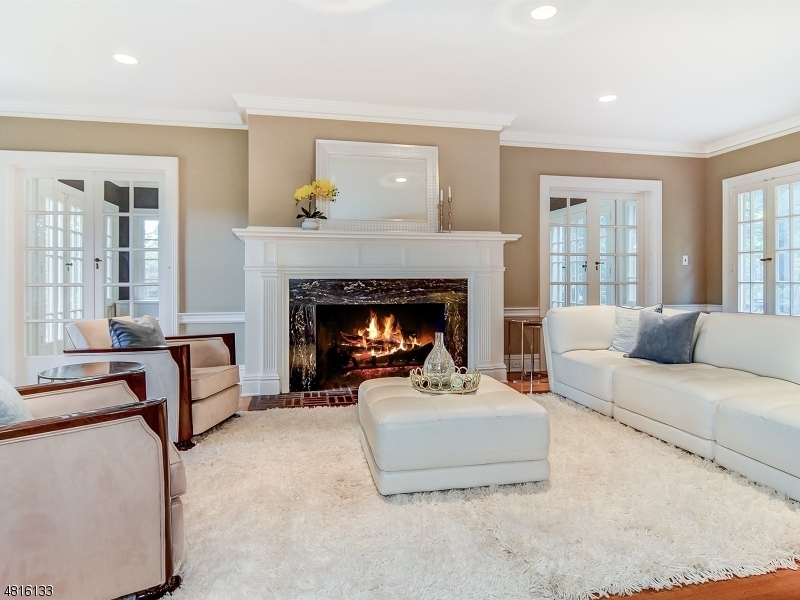 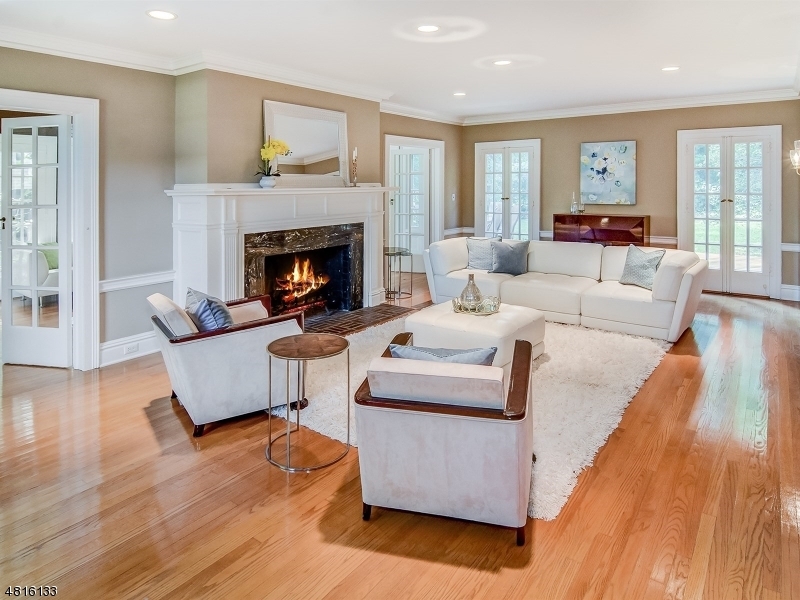 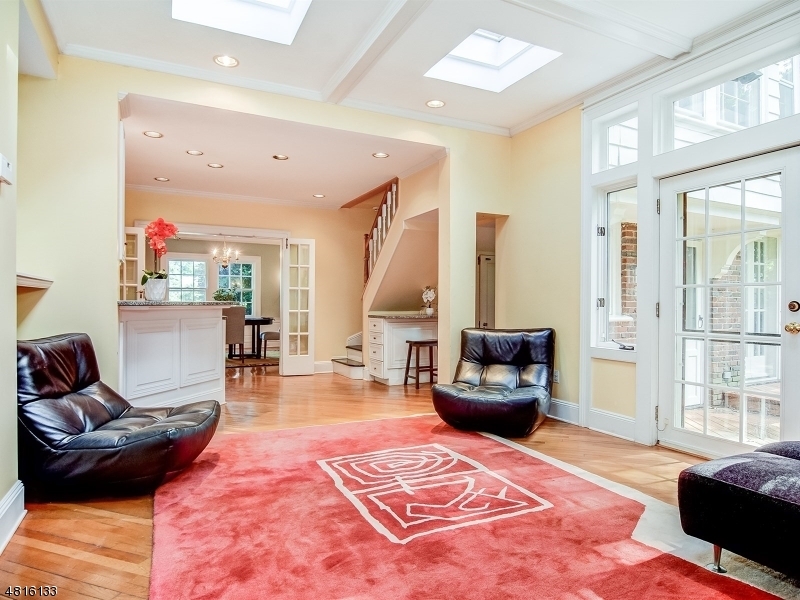 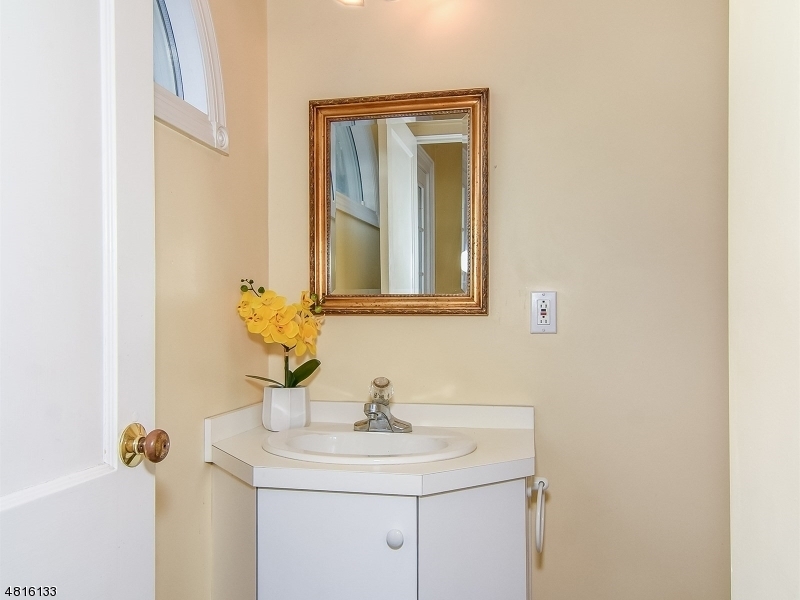 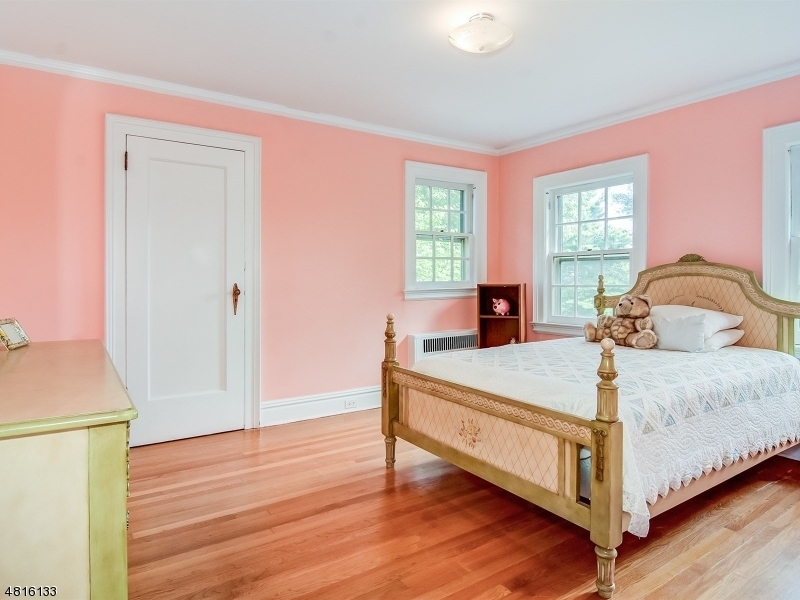 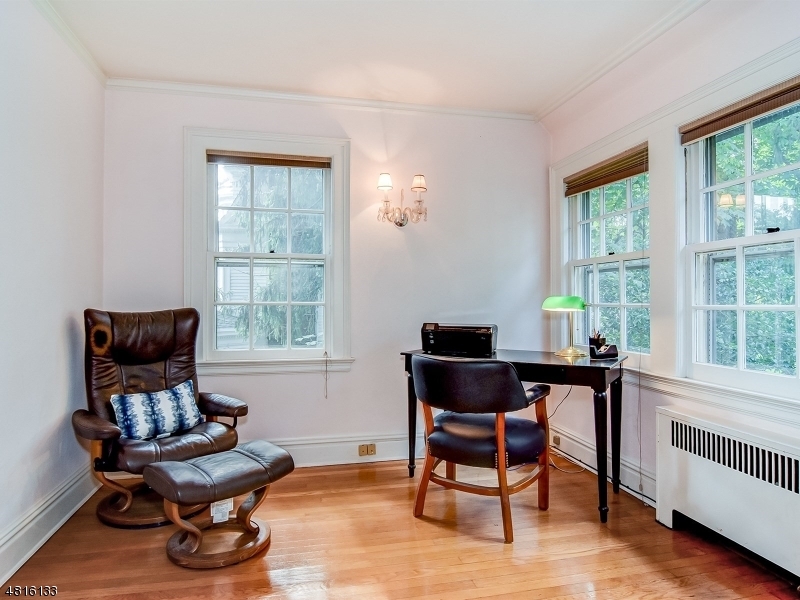 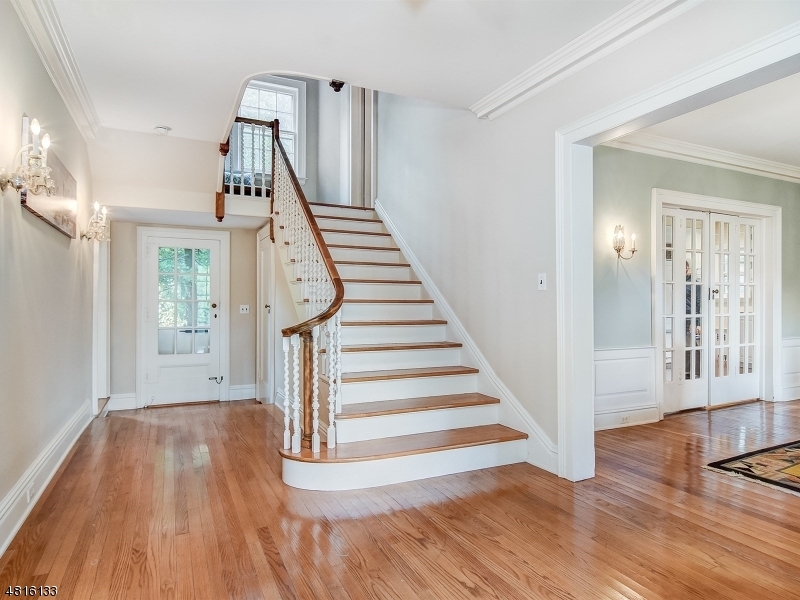 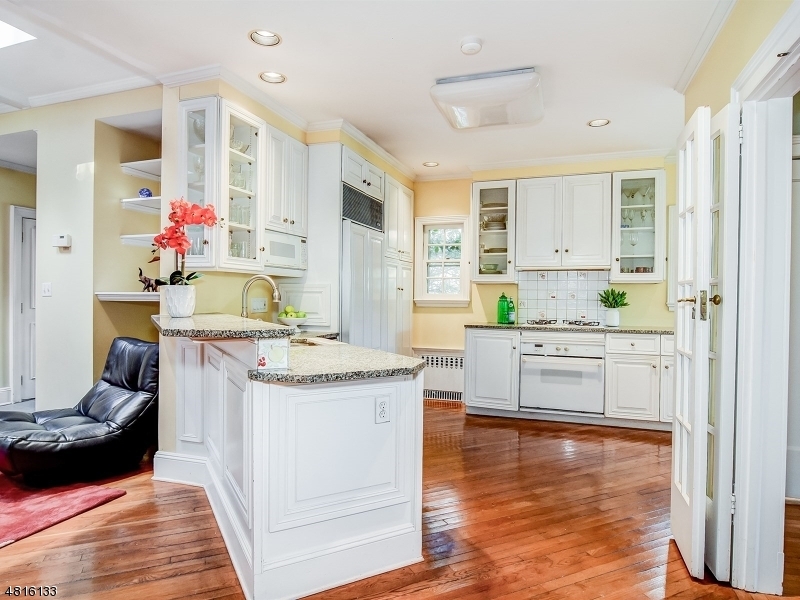 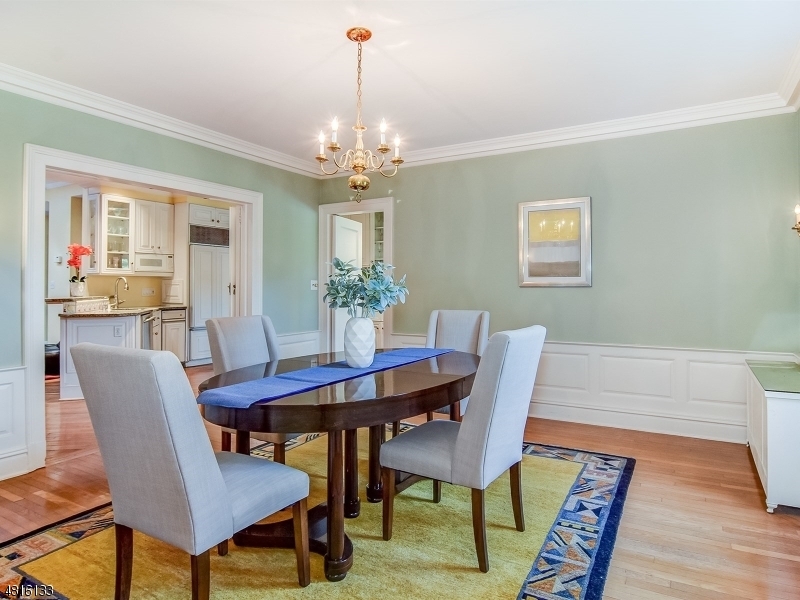 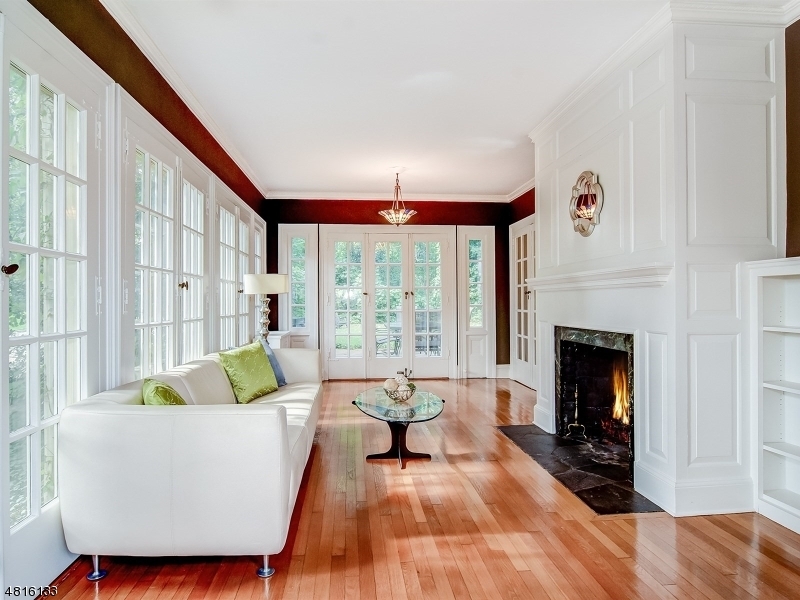 Located on one of Glen Ridges' most prestigious streets, this Colonial is waiting for you! 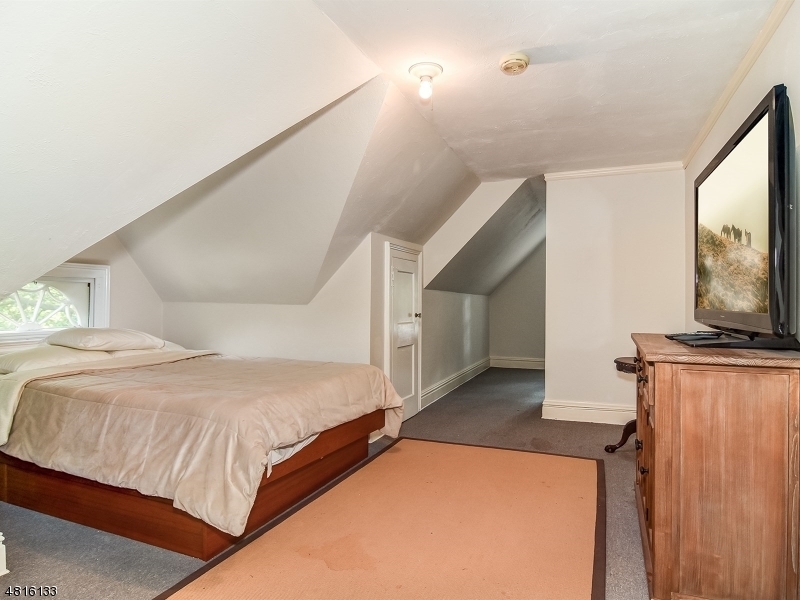 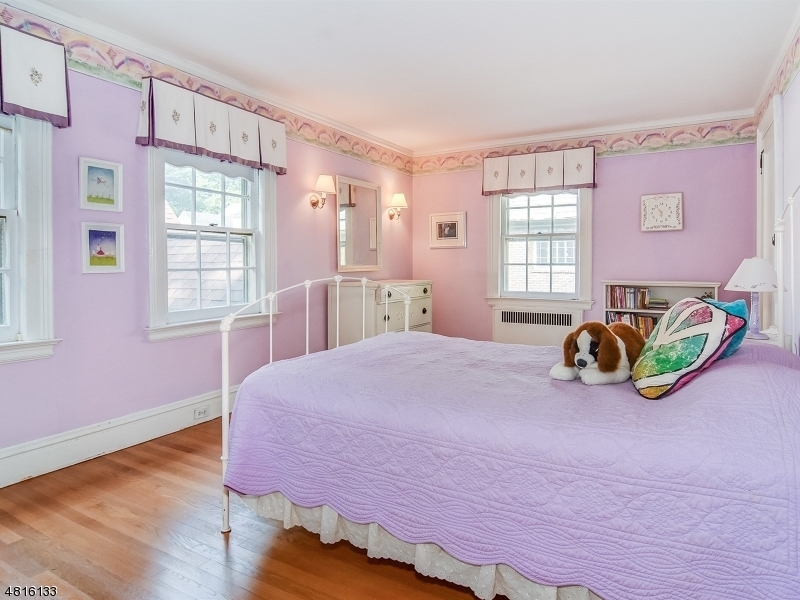 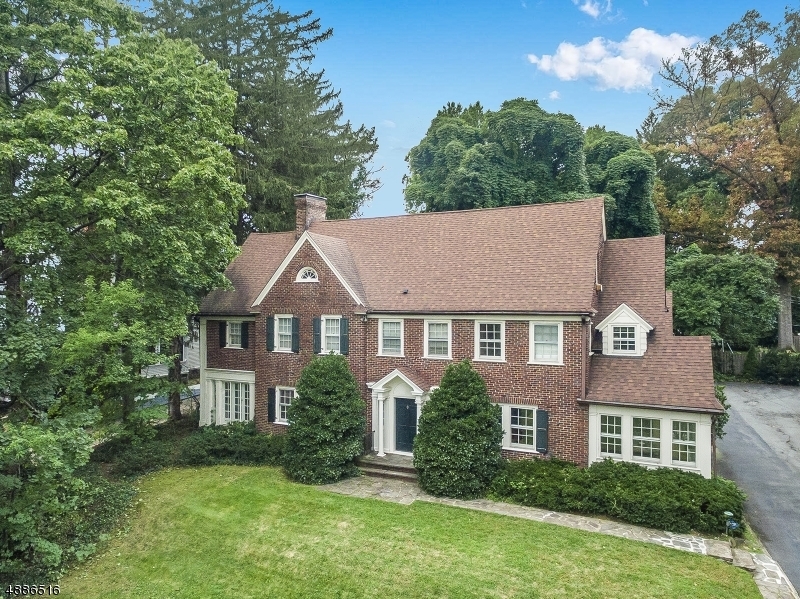 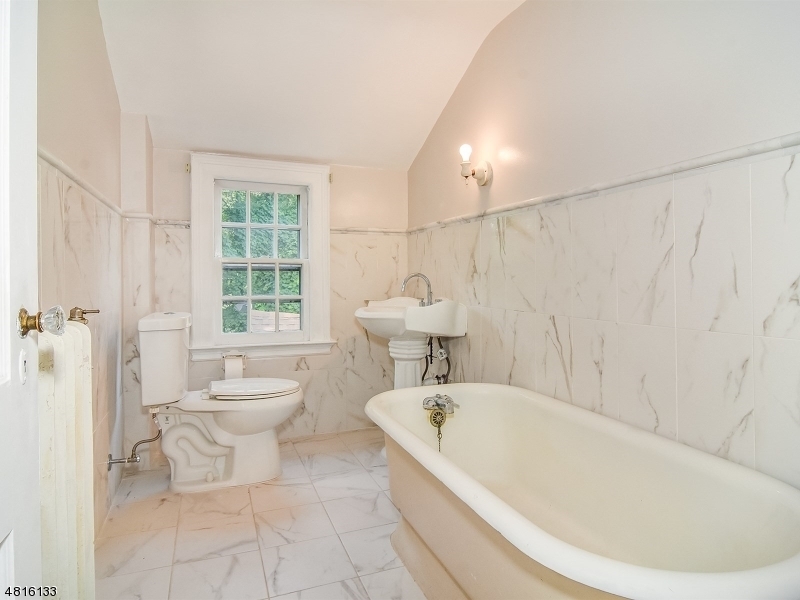 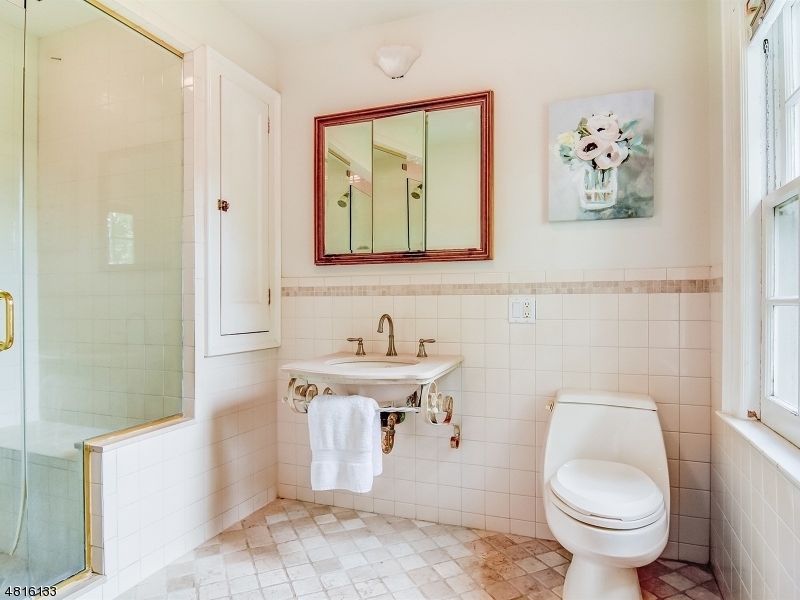 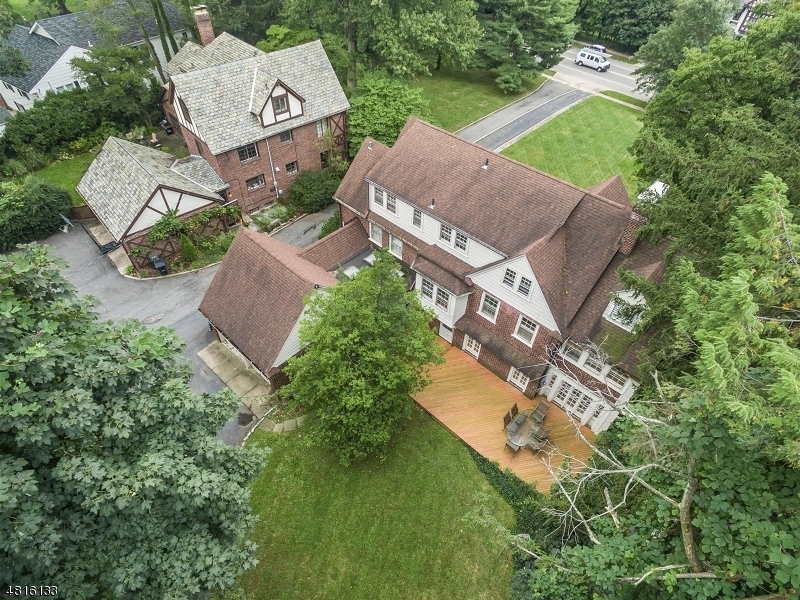 Boasting 7 bedrooms & 3.2 baths, this home is minutes to NYC trains.This picturesque town has to be seen to be believed. 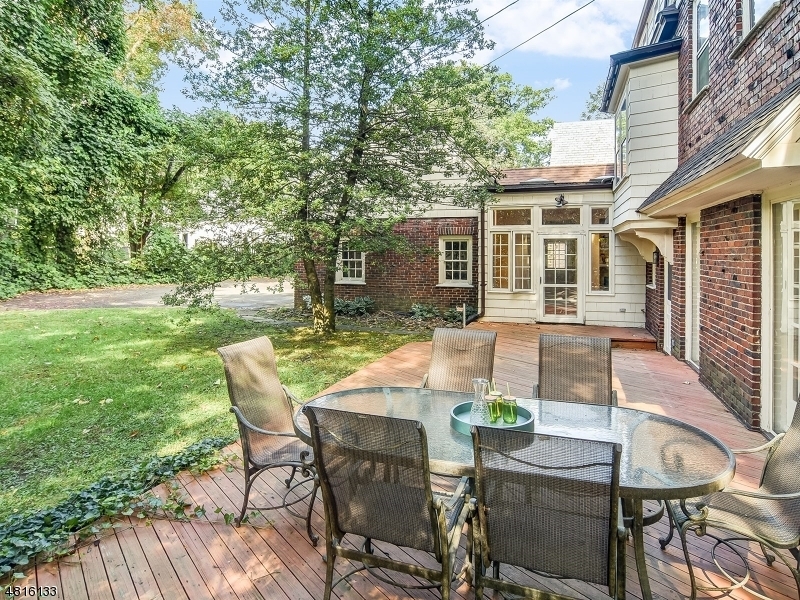 Minutes from Montclair's nightlife and restaurants but tucked into a quiet little town to get away from the noises of the City. 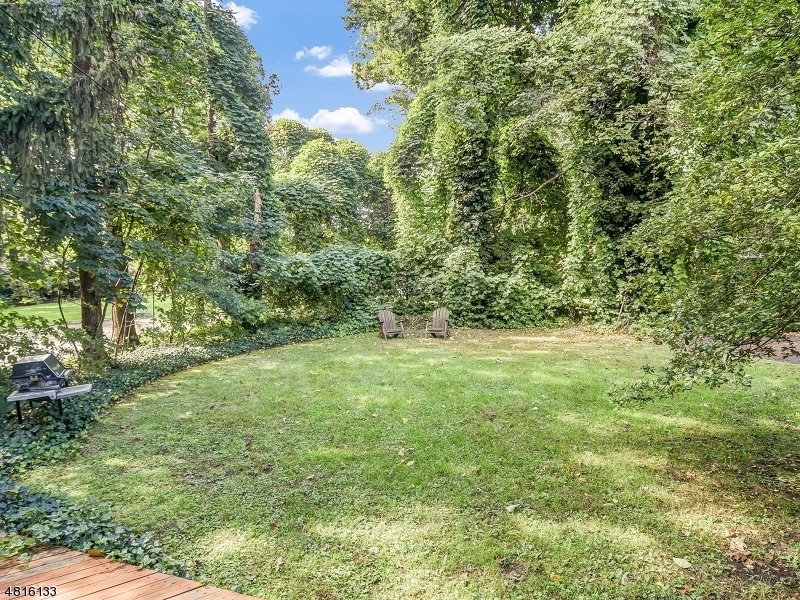 Close to parks and entertainment , so don't worry about being stuck in the "Burbs", the best of both worlds.